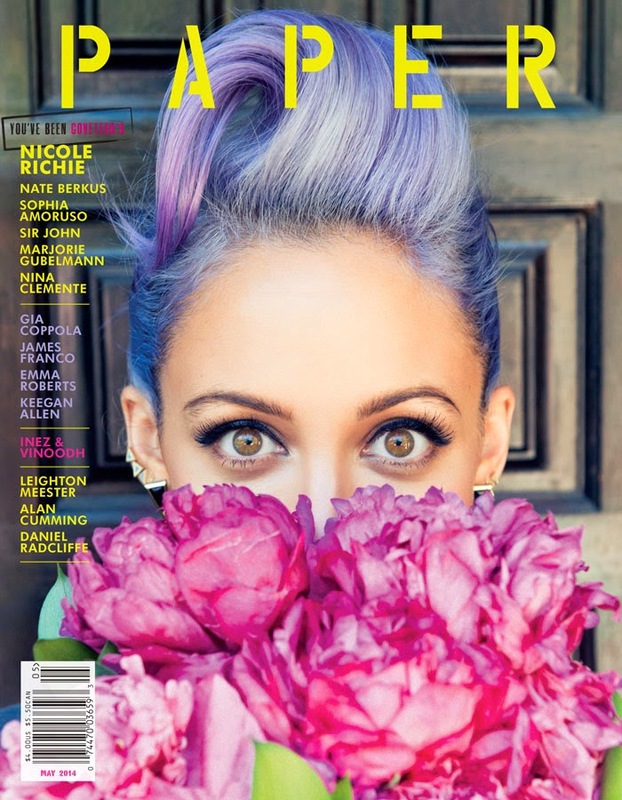 Nicole Richie graced the May 2014 cover of Paper magazine. 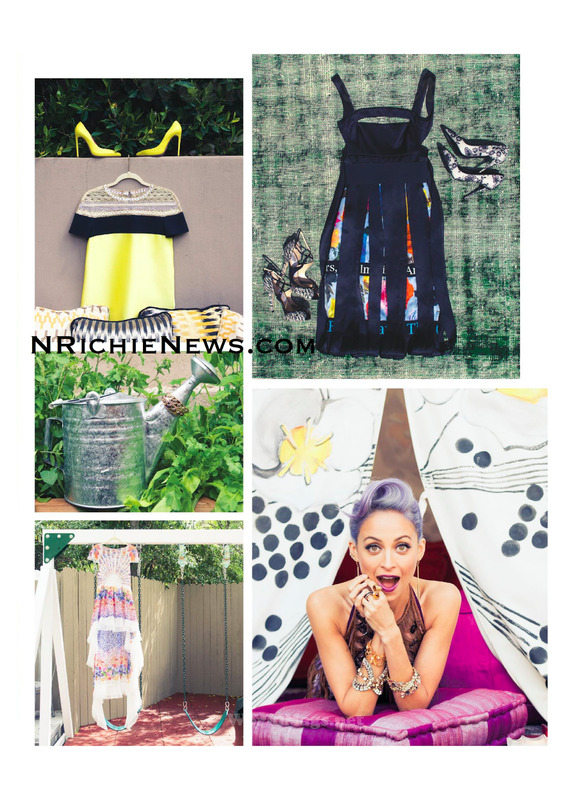 Back in April we saw behind the scenes pics from Nicole's Paper magazine photoshoot. 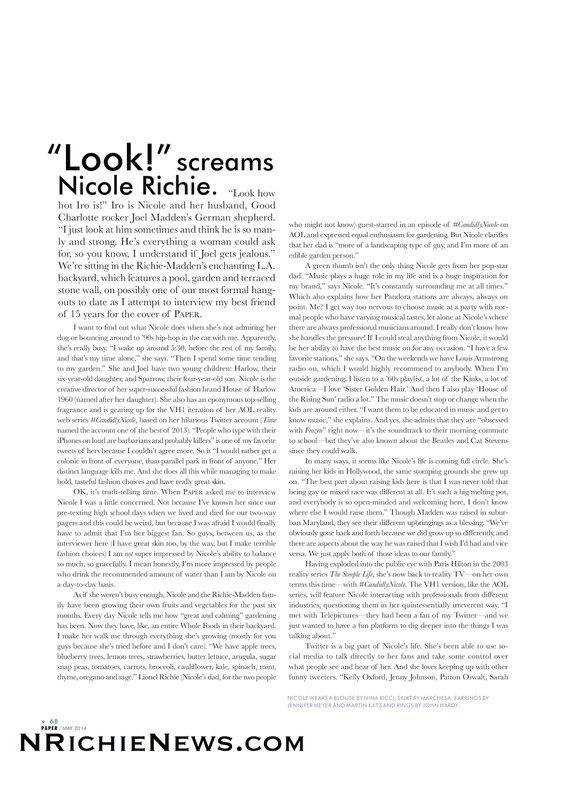 We now have the HQ paper magazine article scans. 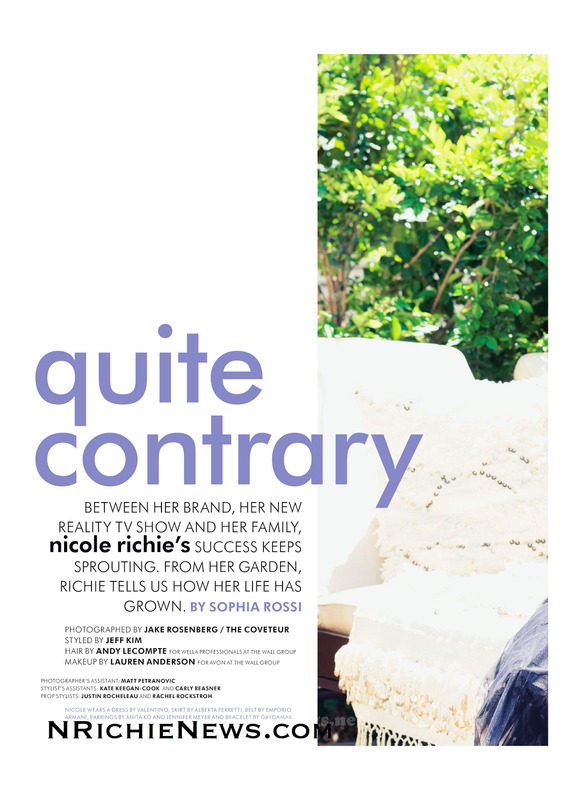 Nicole's friend Sophia Rossi interviewed Nicole for the article, it was set in Nicole's Los Angeles garden and the interview details Nicole's love for growing her own 'edible garden', her passion for real music and how she uses Twitter to reach out to fans. 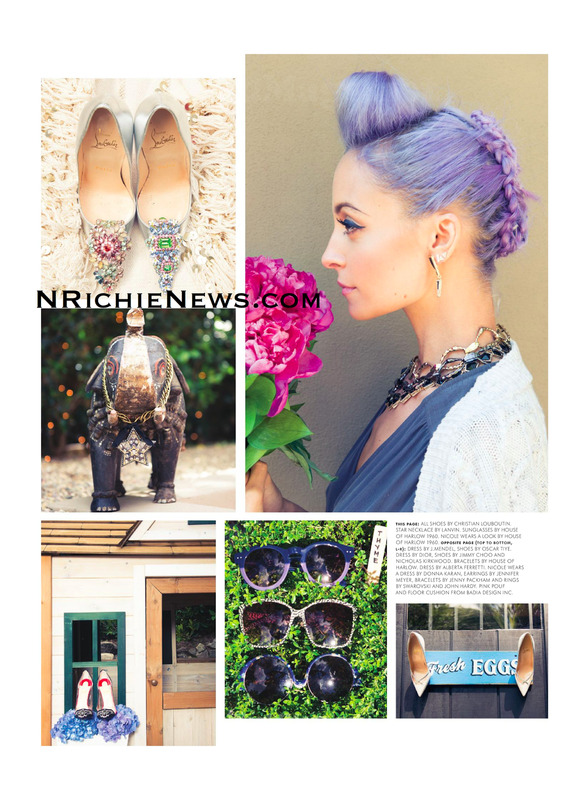 Click on images, right click and save for higher quality viewing.